Many of you have asked about the book I referenced during my homily last weekend. The book is excellent and I highly recommend it. 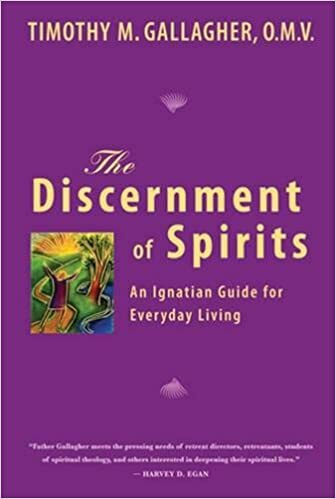 It is “The Discernment of Spirits — An Ignatian Guide for Everyday Living” by Timothy M. Gallagher, OMV. Here is a link to the book which is available for purchase on Amazon.